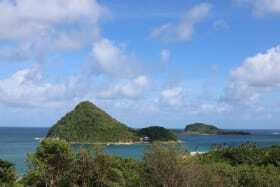 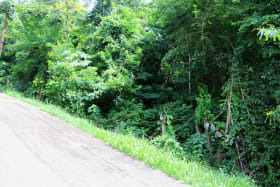 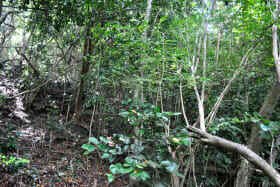 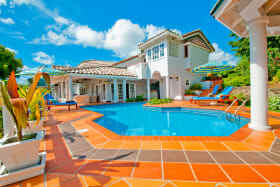 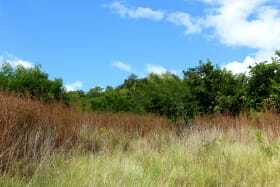 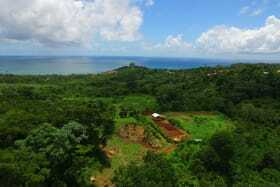 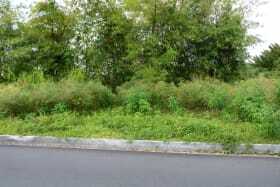 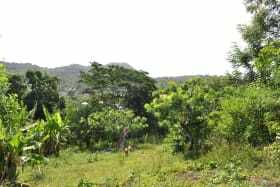 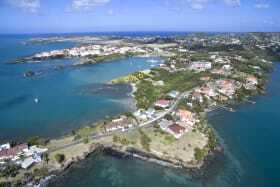 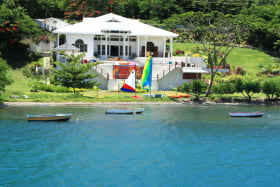 Located in Grenada’s most northern parish of St. Patrick, this lot is ideal for someone wanting tranquil surroundings. 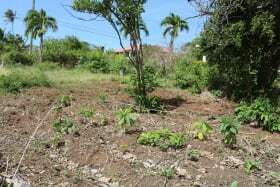 Rare beach front land within the most sought after neighbourhood of True Blue. 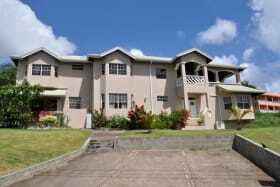 Walking distance to SGU. 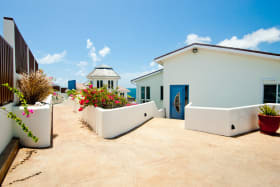 On the ground floor features a studio apartment which can be a potential rental revenue or a guest apartment. 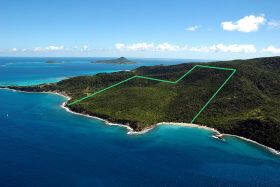 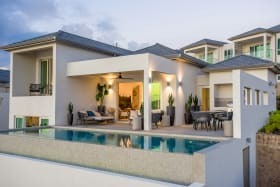 This development features boutique hotels, beach side cottages, luxury villas, and plots for sale.